Tathagata Satpathy argued that banning cannabis – used for thousands of years in India – has directly contributed to the rise in alcoholism and crime. Related: Will New York Be Next? An Indian MP is gaining fans all over the world after he admitted in a Reddit Ask Me Anything that he had used marijuana in his younger days – he even went so far as to tell people how they could get marijuana legally in his state. Tathagata Satpathy is the chief whip for the Biju Janata Dal party in the Lok Sabha (the lower house in India’s parliament). 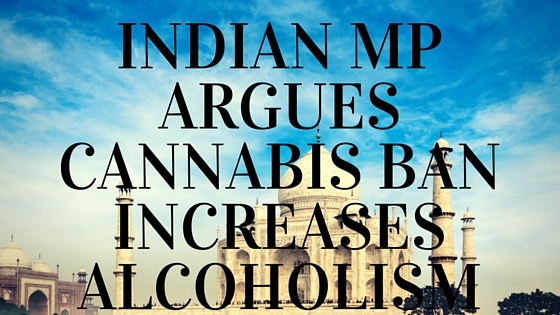 He held the AMA in March of this year, but is in the headlines again for drawing links between the continued cannabis-ban and the rising rates of alcoholism across India. Satpathy also argued that the rise in alcohol was also linked to higher crime rates. He believes India’s ban on cannabis is “elitist” and was in response to US pressure in the 1980’s to outlaw the drug. Satpathy has a point; cannabis has been used in India since 2000 BCE. Bhang is a special preparation of cannabis that has been around since Vedic times (1500-500BCE), a ground up mix of cannabis bud and leaves traditionally mixed into foods and drinks. It is seen as an integral part of North-Indian culture, used to aid meditation and boost the transcendental state, and is currently one of the most common forms of illicit usage in India. It is most commonly used during Holi. The movement to officially ban cannabis consumption began in 1961, when India became a signor of the Single Convention on Narcotic Drugs – where marijuana was listed under “hard drugs.” The Indian delegation opposed that classification and argued it was religiously intolerant of Indian cultures. 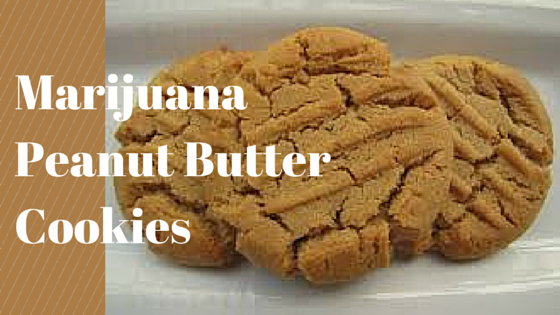 Bhang was technically left off that list, and the treaty gave India 25 years to crack down on recreational drugs. In 1985 (reportedly under pressure from the US government), India passed the Narcotic Drugs and Psychotropic Substances Act, which reconfirmed the nation’s position against cannabis, banning charas (hashish), ganja, or any mixture of the two. Individual states were to regulate the leaves and seeds of the plant. Bhang is outlawed in many states, yet illegal consumption is widespread and still widely used for religious and cultural events. In most states today, only government-licensed dealers are allowed to sell bhang, and many states restrict the amount a single person can possess, as well as the age. Coming years appear to be critical in India’s legalization debate; beyond Satpathy’s attention drawing speeches, there have also been four medical-marijuana conferences held across the nation. With Uruguay, certain US states, and potentially Canada looking to legalize, India may soon join the ranks of green-friendly nations. Read more about weed around the world here.